Portovenere is a picturesque Italian Riviera village by the Cinque Terre in the Gulf of Poets, so called because of its attraction to famous writers and poets. Lord Byron swam here and you’ll see the grotto in a rocky cove dedicated to him as you walk out to the church on the promontory. Shelley lived in the village of San Terenzo near Lerici, and died when his boat was hit by a storm. Dante and Petrarch also wrote of the gulf’s natural beauty. Portovenere sits on a rocky peninsula. The colorful town spreads out above the pretty harbor. Enter the medieval center through the ancient city gate (dated on a plaque at 1113). To the left of the gate are Genoese measures of capacity dating from 1606. 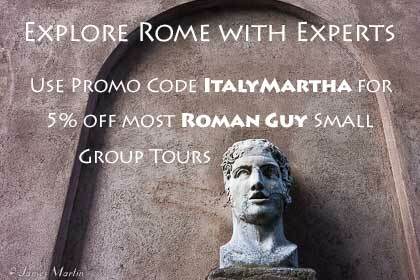 Walk up the pedestrian-only Via Capellini, the main street, lined with shops and restaurants. Narrow medieval streets, vaulted walkways, and stairs lead farther up the hill to the Doria castle at the top, offering good views of town, San Pietro Church, and the gulf beyond. Walk out to the promontory to visit San Pietro Church, set on a site believed to have been an ancient temple to Venus (Venere) from where the town gets its name. The promenade along the harbor, filled with fishing and excursion boats, is lined with colorful buildings and seafood restaurants. Find a hotel in Portovenere. Although it’s not on the train line, ferries normally run from La Spezia and Santa Margherita Ligure (major railway stops), Lerici, and some Cinque Terre villages from April through September or you can take the bus from La Spezia. Taking the ferry is a beautiful way to see the gulf and you’ll have a great view of Portovenere as you approach from sea. See the Gulf of Poets and Cinque Terre by sea on a Portovenere by private sailboat full-day excursion that includes a walking tour of Portovenere. While there are no sandy beaches, there are rocky spots from where it’s possible to swim. For swimming and sunbathing, head to the island of Palmaria across from Portovenere, reached by ferry. If you’re planning to go to the beach, see our tips for going to the beach in Italy. Portovenere usually sees fewer tourists than the popular Cinque Terre villages, making it more pleasant to walk around. 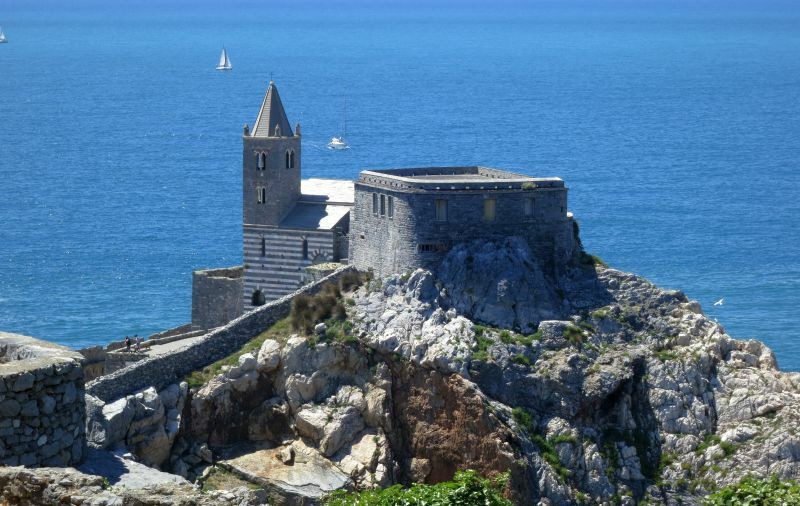 Along with the Cinque Terre, Portovenere is inscribed as a UNESCO World Heritage Site. Thanks, Madeline. I’ve fixed the link (still getting used to new way of coding!). 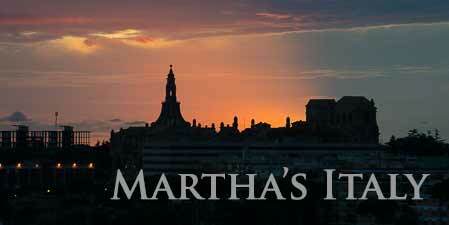 So enjoyed seeing this place with you, and through your eyes, Martha! And I completely agree that Portovenere is a marvelous alternative to its over-run neighbor.